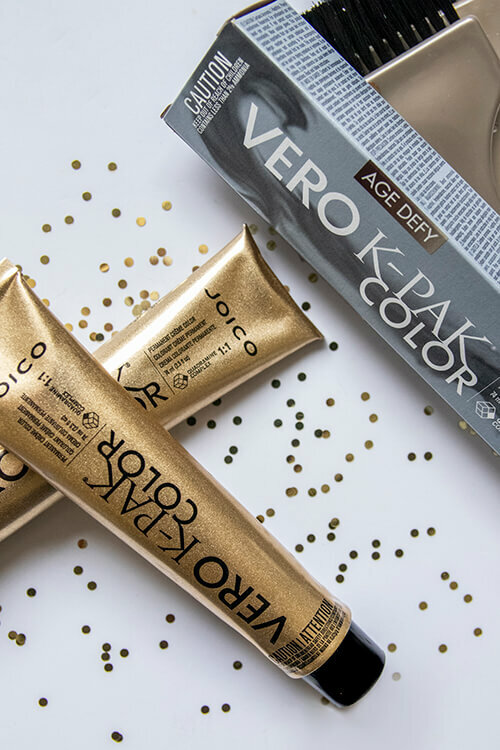 Bring back the glorious look and feel of youth with Vero K-PAK Age Defy, our first haircolor proven to reverse the key signs of maturing hair—texture, luster and color. 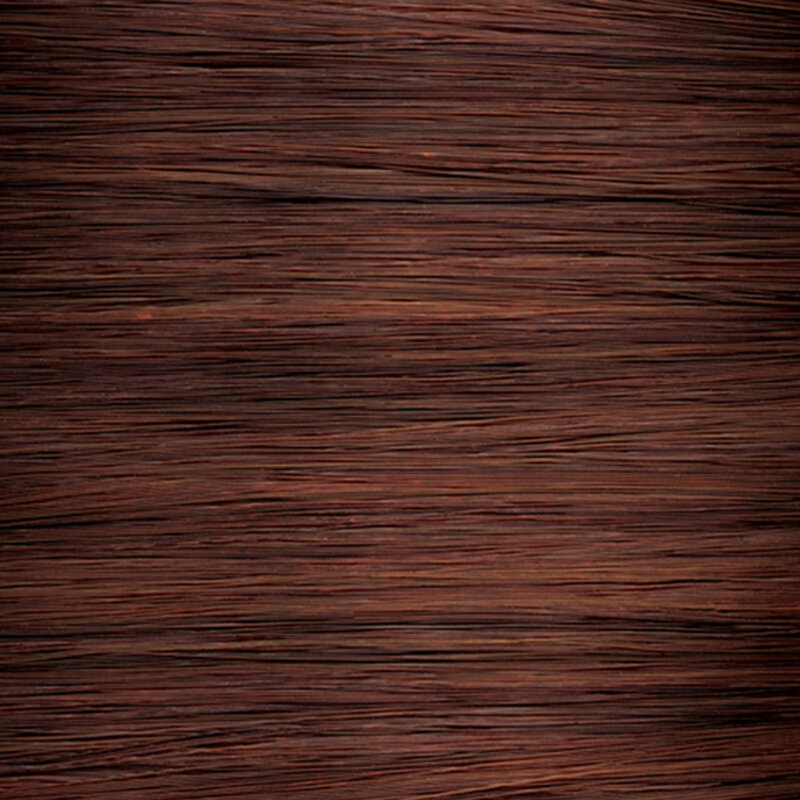 Mix 1 part Vero K-PAK Age Defy to 1 part Vero K-PAK 20 Volume (6%) Veroxide. Timing: Process for 45 minutes. 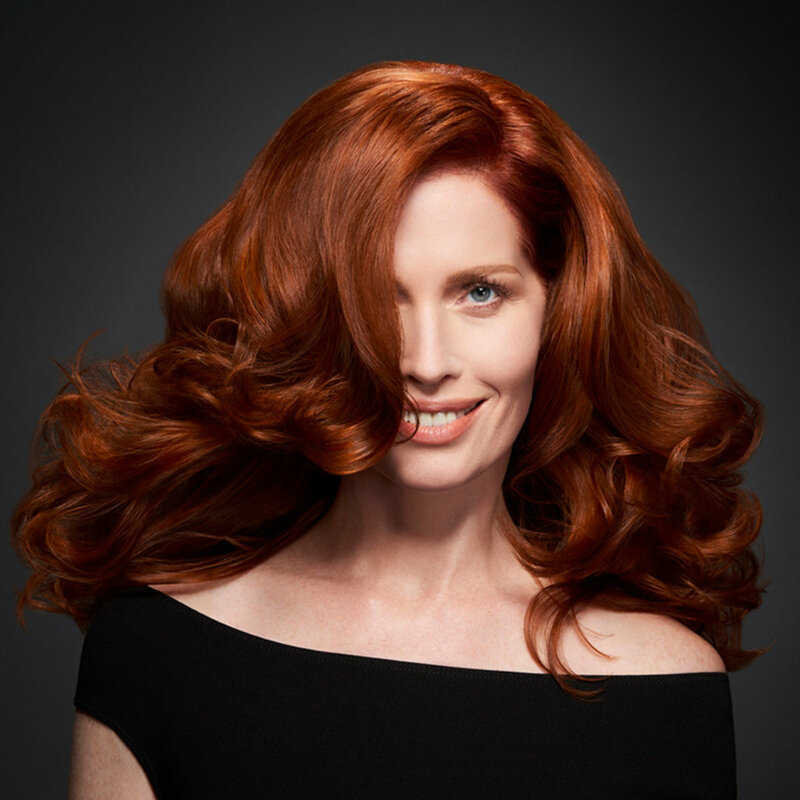 Carefully crafted by Vero K-PAK Age Defy Color Expert, Eric Mayes, to deliver major celeb wow-factor with minimal effort and time, this exclusive technique relies on a trio of application styles to create a beautifully balanced, universally flattering red that transforms every client into a red-hot knockout… regardless of her age! 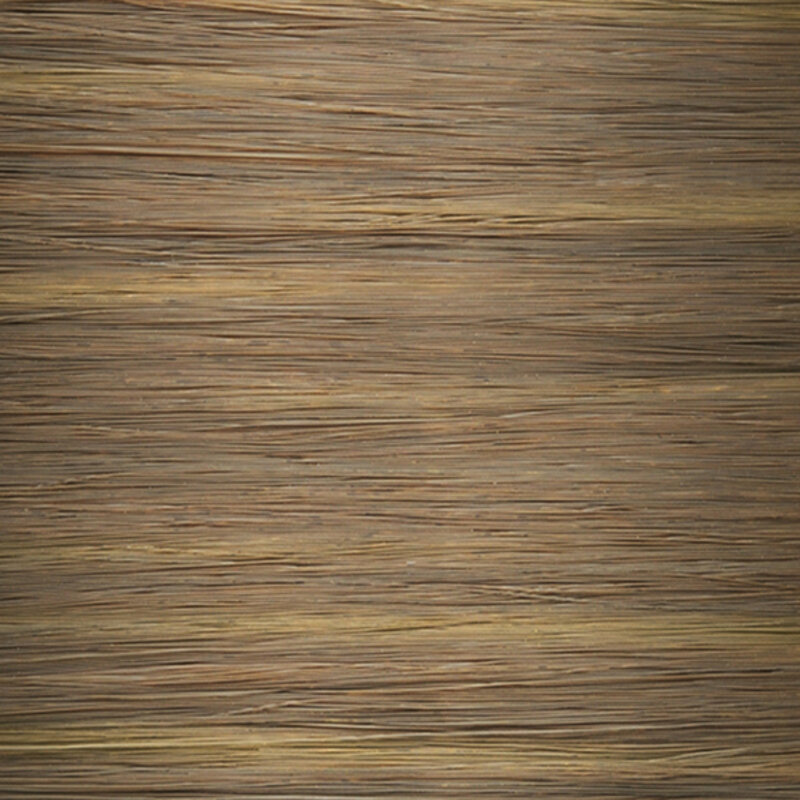 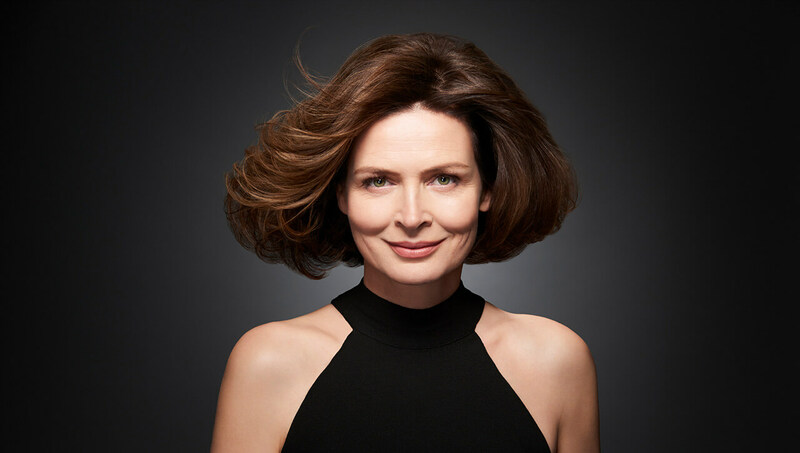 Old scenario: Grey starts coming in and you cover it--fast--with a one-note brunette shade that reveals harsh roots every time you turn around. 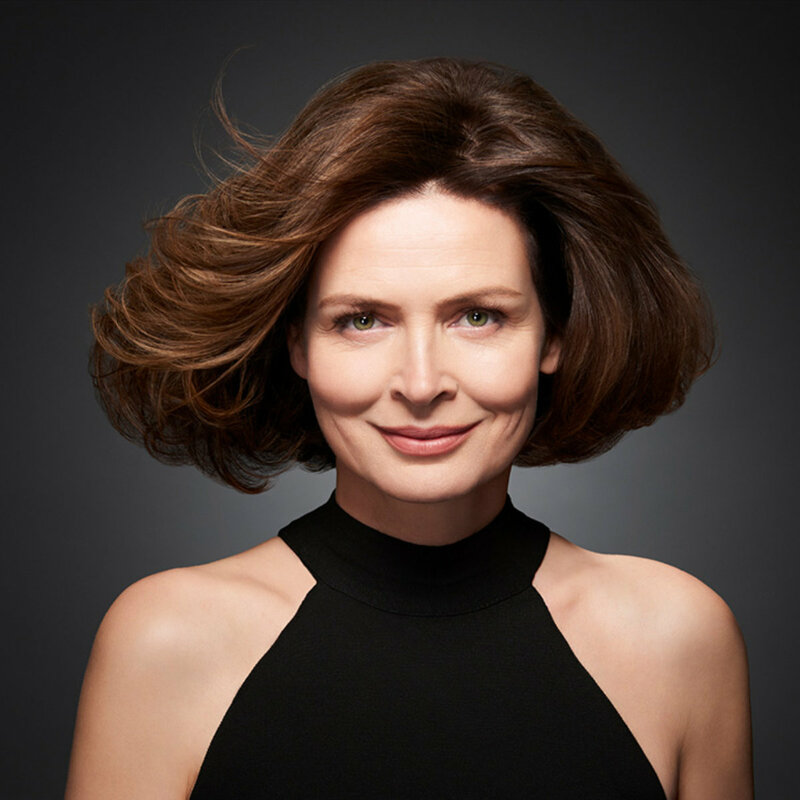 New scenario: You give aging hair a youthful warmth with playful, hand-painted highlights and lowlights that cover the grey, yet lend a soft balance of peekaboo dimension. 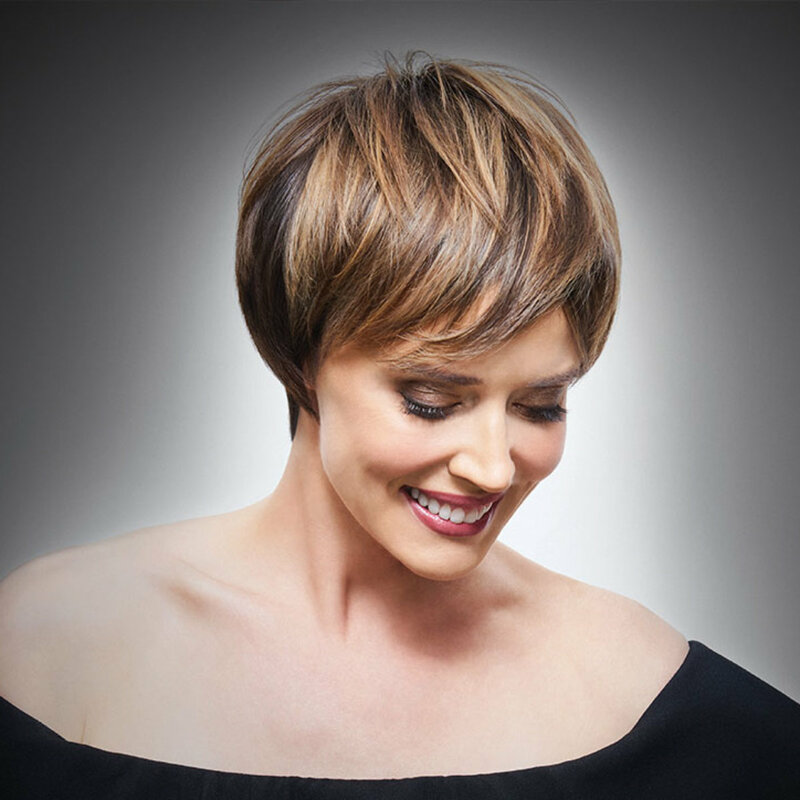 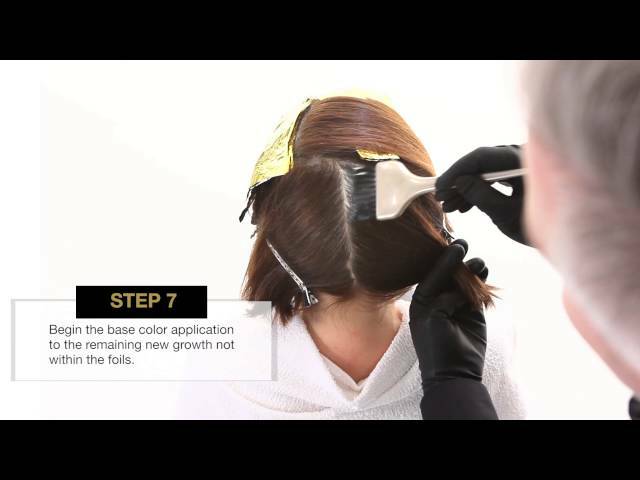 Watch Joico Color Star, Eric Mayes, bring this concept to life with Vero K-PAK Age Defy, the product that physically changes the texture of grey strands, kissing goodbye to those pop-up frizzies, while diffusing hair with the most seductive, rich brunette sheen.